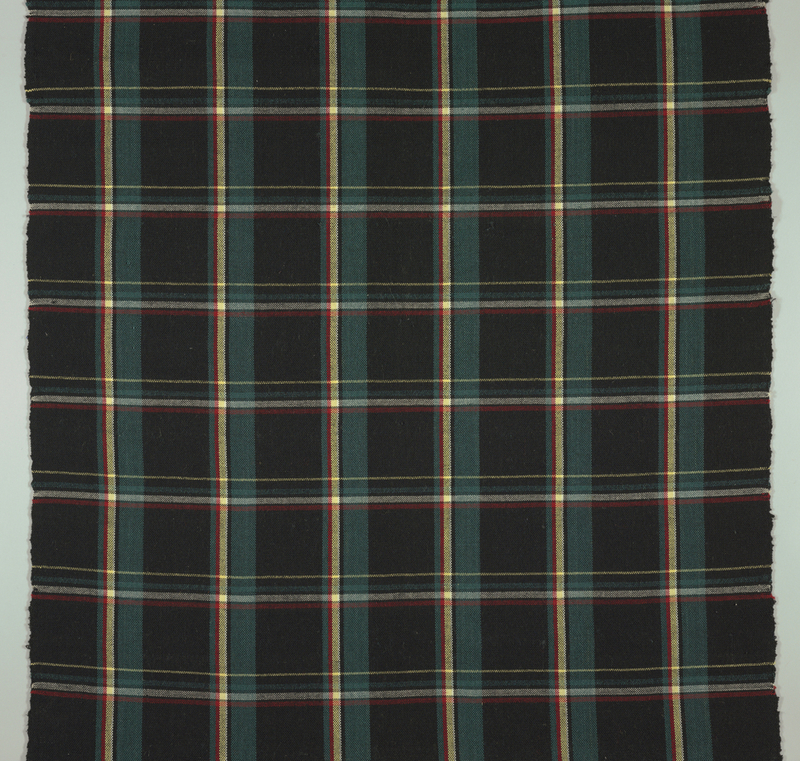 See more objects with the tag plaid. See more objects with the color darkslategrey darkslategrey darkolivegreen dimgrey darkslategrey or see all the colors for this object. This is a Textile. It was designed by Kjeld Juul-Hansen. It is dated 1959 and we acquired it in 1959. Its medium is wool. It is a part of the Textiles department. This object was donated by Kjeld Juul-Hansen. It is credited Gift of Kjeld Juul-Hansen.